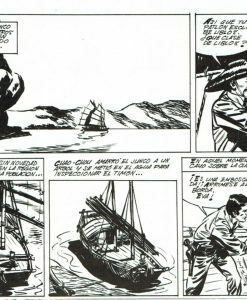 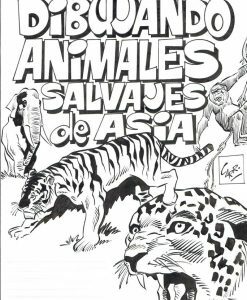 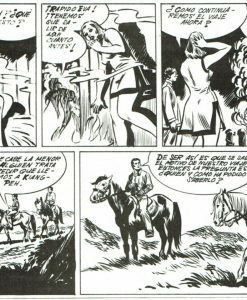 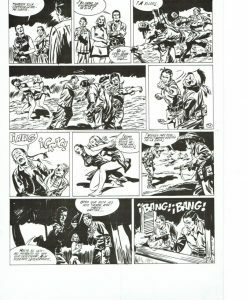 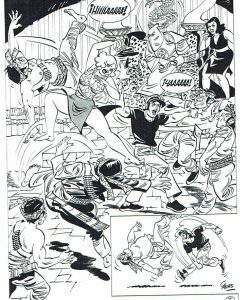 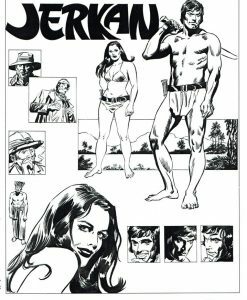 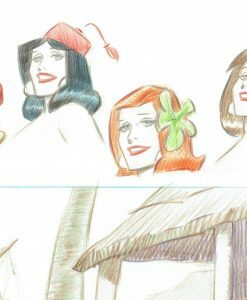 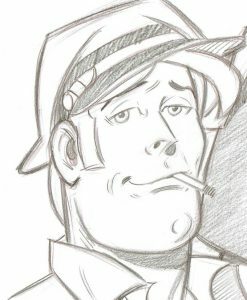 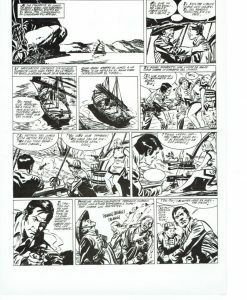 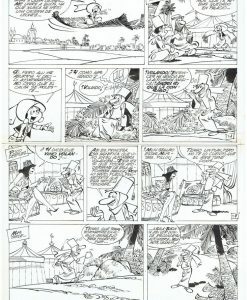 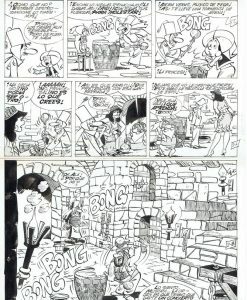 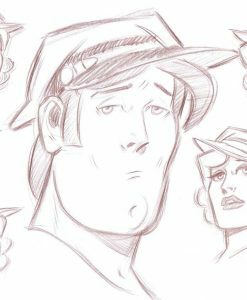 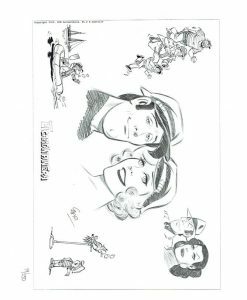 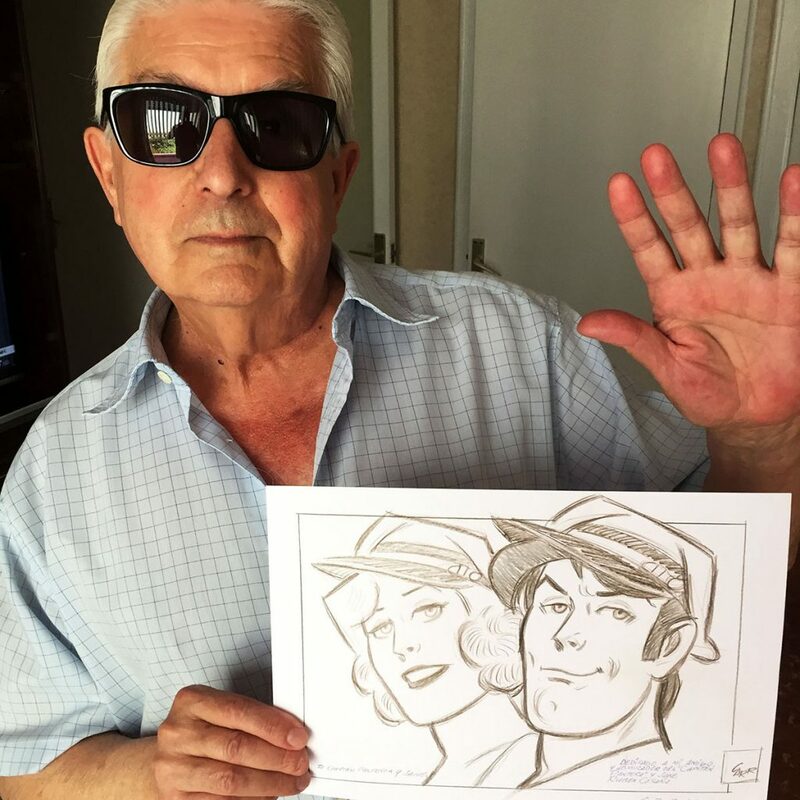 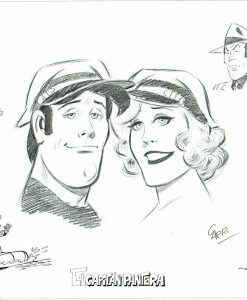 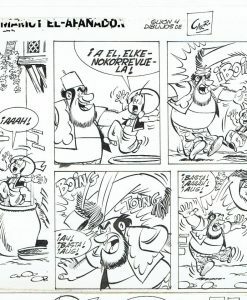 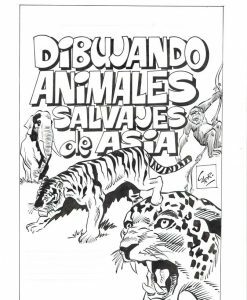 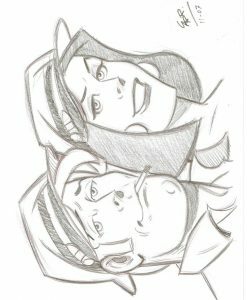 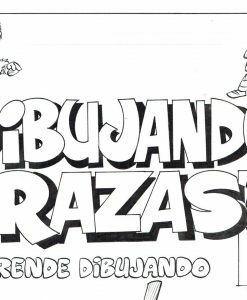 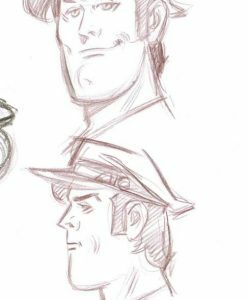 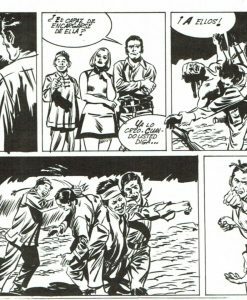 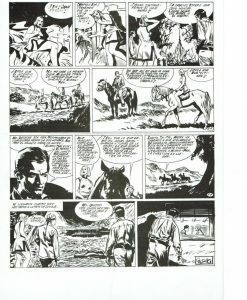 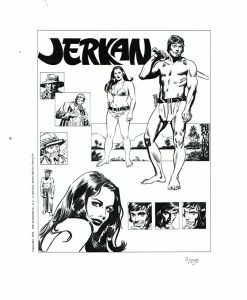 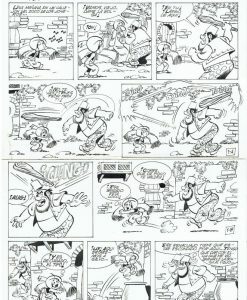 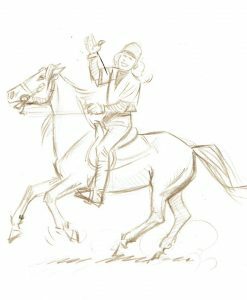 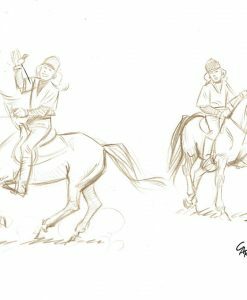 Antonio Pérez Carrillo is one of the most renowned comic artists in Spain, recognizable for his particular realistic and comic style. 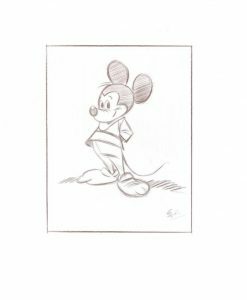 His natural talent as illustrator was expressed early in life. 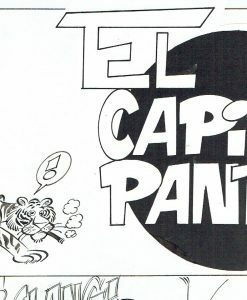 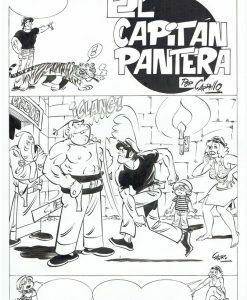 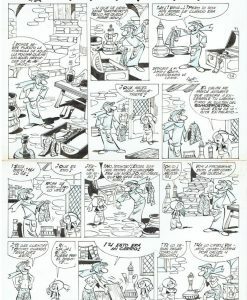 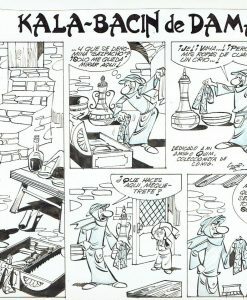 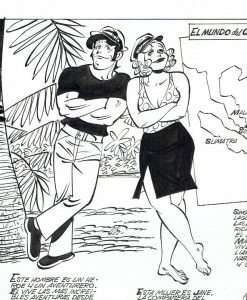 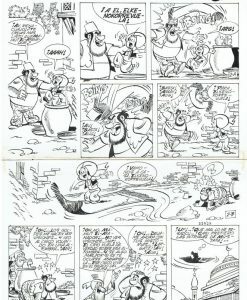 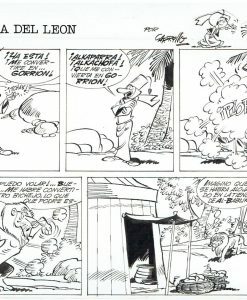 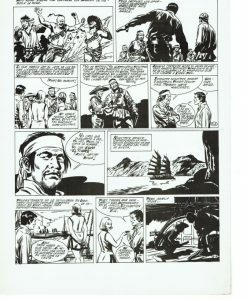 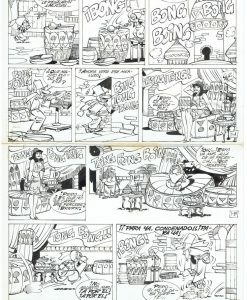 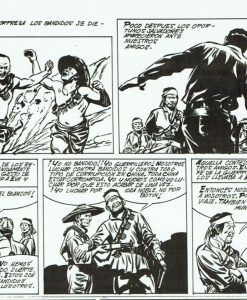 His famous adventure comic books El Capitán Pantera, El Tiburón o El Javanés dates from the 50’s. 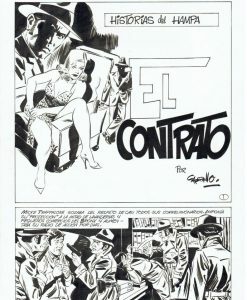 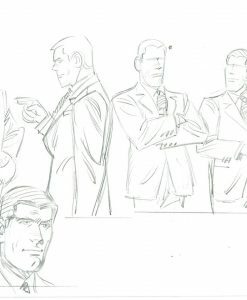 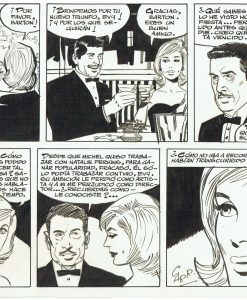 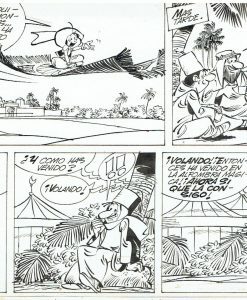 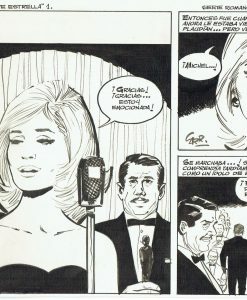 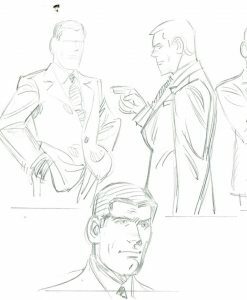 During this decade, Carrillo replace his friend Luis Bermejo, unexpected death, as illustrator of Las aventuras del FBI. 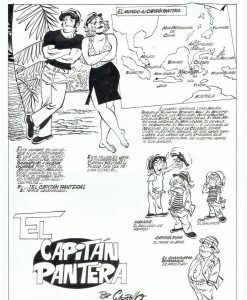 In Barcelona, he signs a contract with the prestigious Spanish book publisher Bruguera and he produces romantic series as “Martina y su papuchi” and the popular “Chicas de Carrillo”, sensual women displaying their long legs in a racy skirt. 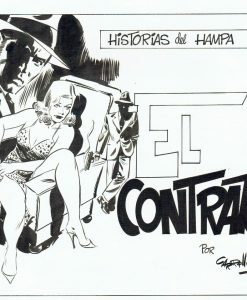 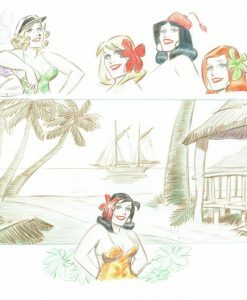 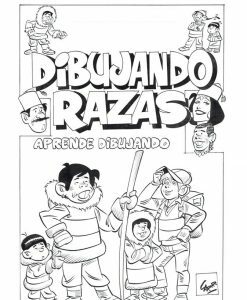 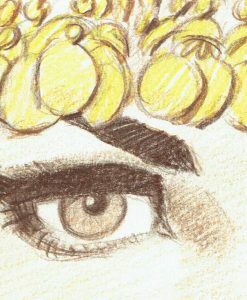 He also collaborated with the studio agency Selecciones Ilustradas and the comic book art agency Barton Art. 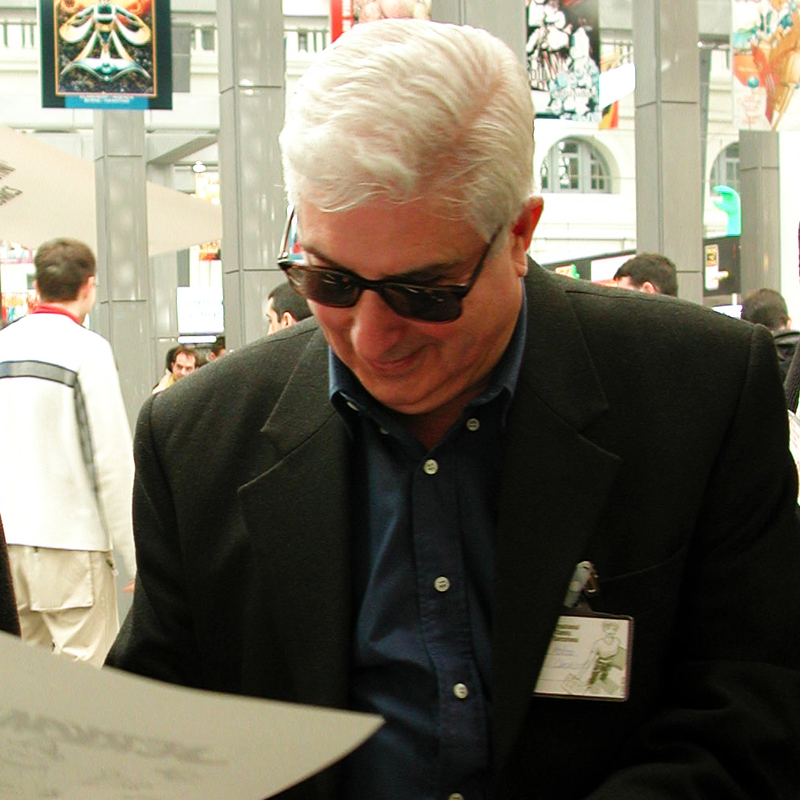 He created detective genre stories in Brigada Secreta and Espionaje Collections to Editorial Toray. 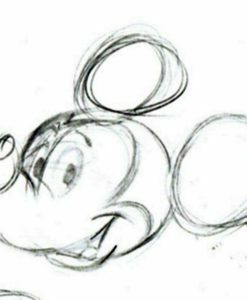 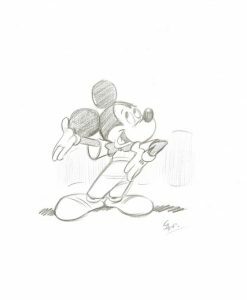 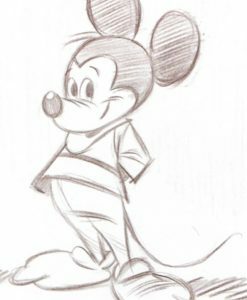 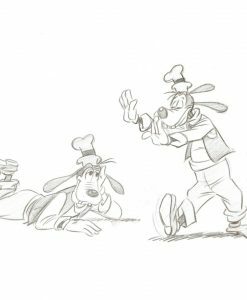 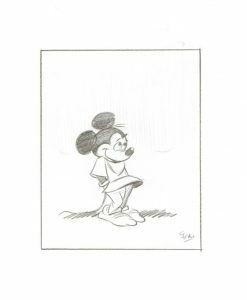 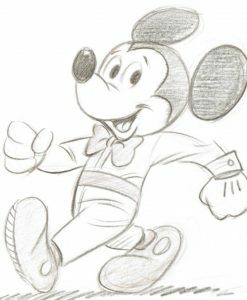 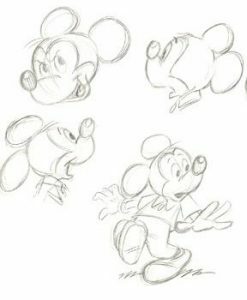 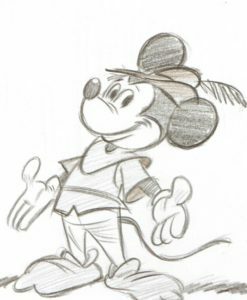 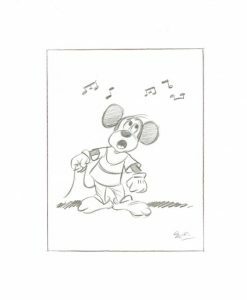 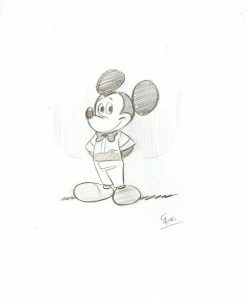 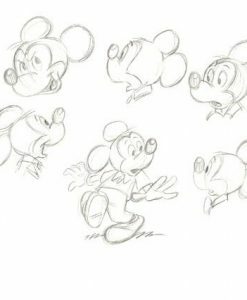 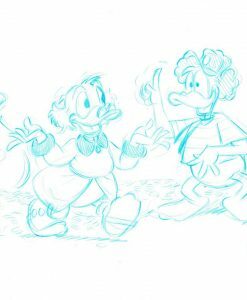 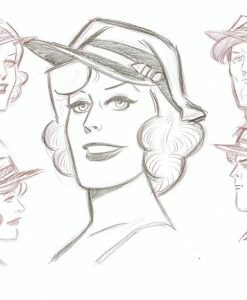 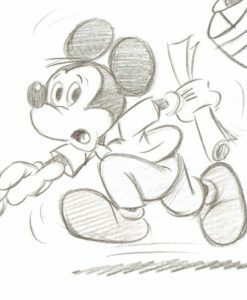 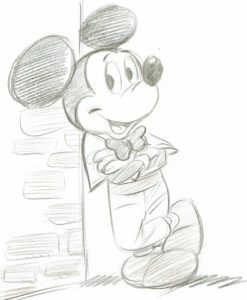 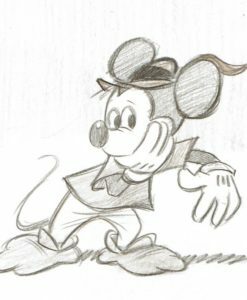 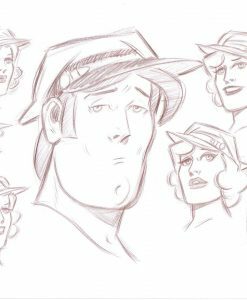 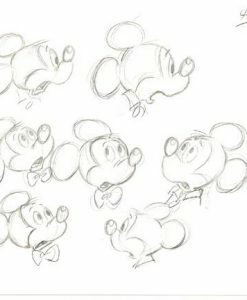 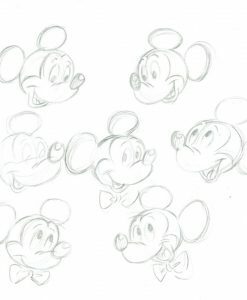 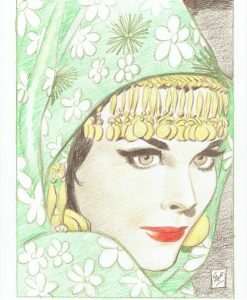 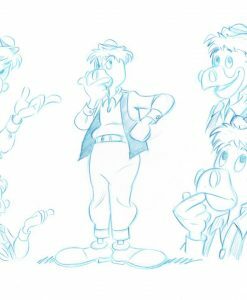 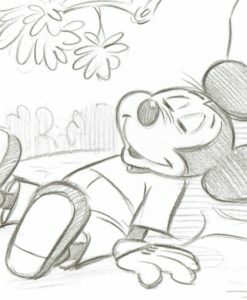 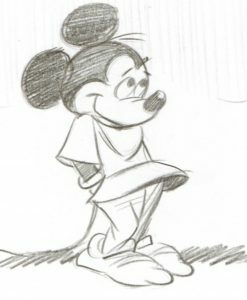 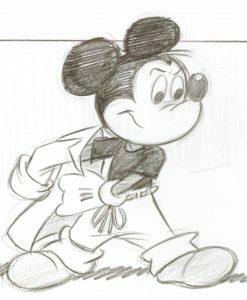 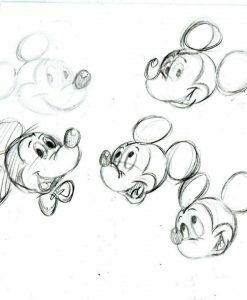 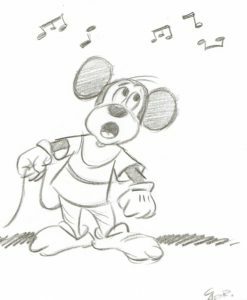 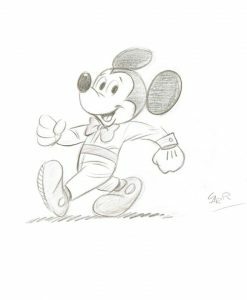 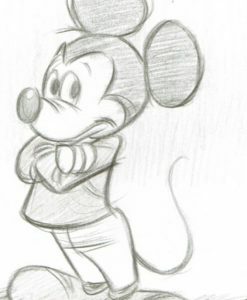 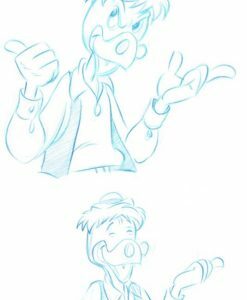 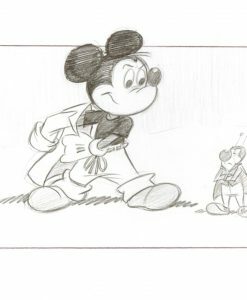 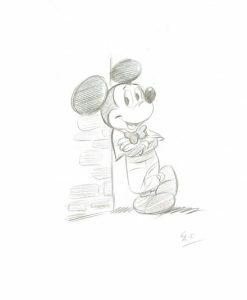 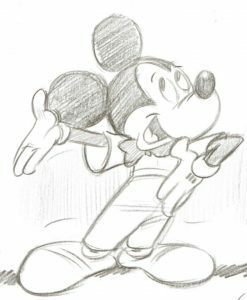 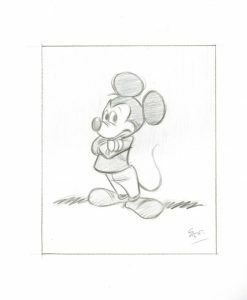 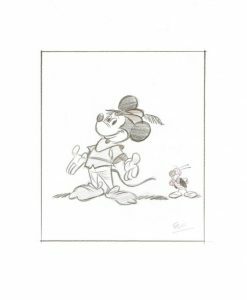 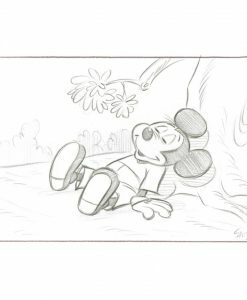 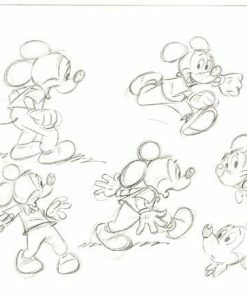 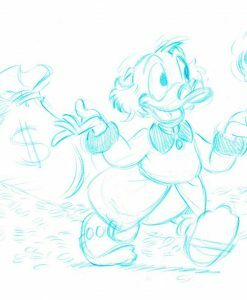 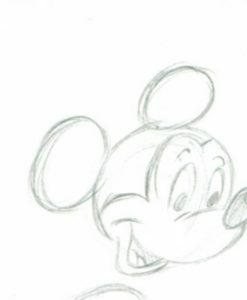 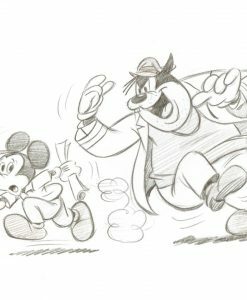 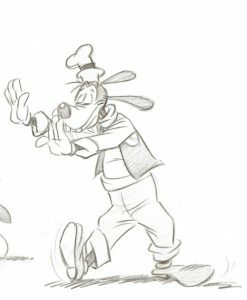 Later in life, Carrillo drawn over years for Disney studios, and sketched hundreds of his favorite characters for his own collection. 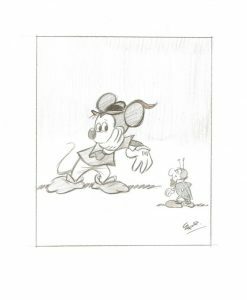 In Corner4art we work closely with him since 1999 and spend hours with him and his family enjoying his artistic and personal experience.